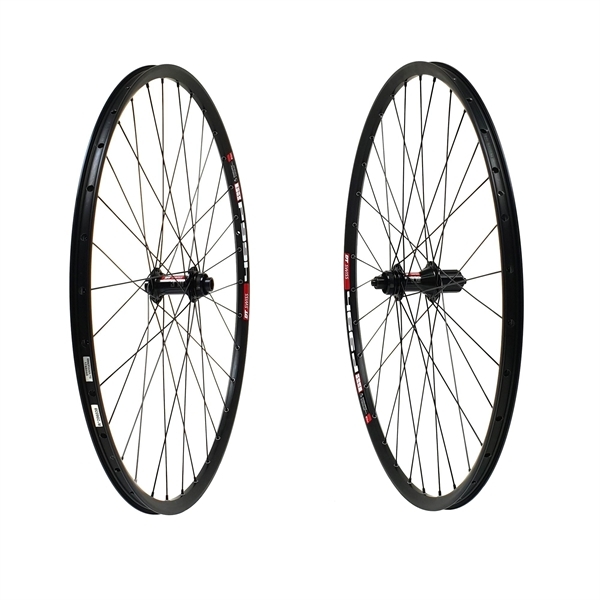 Product information "DT Swiss 370 disc Centerlock DT Swiss 466d Wheelset 29er"
Affordable and durable hubs which are perfect for top end performance all the time down the trail. The DT 370 disc is available for different axle standards. The DT Swiss 466d Disc Rim has been developed especially for ambitious cross-country riders. It is a stable and reliable rim and convinces with proven DT Swiss quality. Related links to "DT Swiss 370 disc Centerlock DT Swiss 466d Wheelset 29er"
Customer evaluation for "DT Swiss 370 disc Centerlock DT Swiss 466d Wheelset 29er"
Shimano WH-MT35 MTB Disc-Wheelset Centerlock 29"